The Selaron Steps or Escadaria Selaron, is a flat of 250 steps, covered in colorful tiles from all over the world. It s named after its author – the Chilean born artist Jorge Selaron. In 1999 Selaron started refurbishing the then dilapidated stairs in front of his house in Rio de Janeiro. At the beginning he wanted to create a piece of art that would be his “tribute to the Brazilian people”, using only tiles in the colors of the Brazilian flag – green, yellow and blue. He gathered the materials he needed mainly from building sites but sometimes he had to sell his art to buy more tiles for the project. In that moment the steps entirely obsessed him. When the staircase was almost ready he discovered a market where old European tiles were on sale. He wanted to add them but realized that there was no space left for them. And then he decided: he would constantly replace one tile with another tile, creating this way a living and ever changing piece of art. 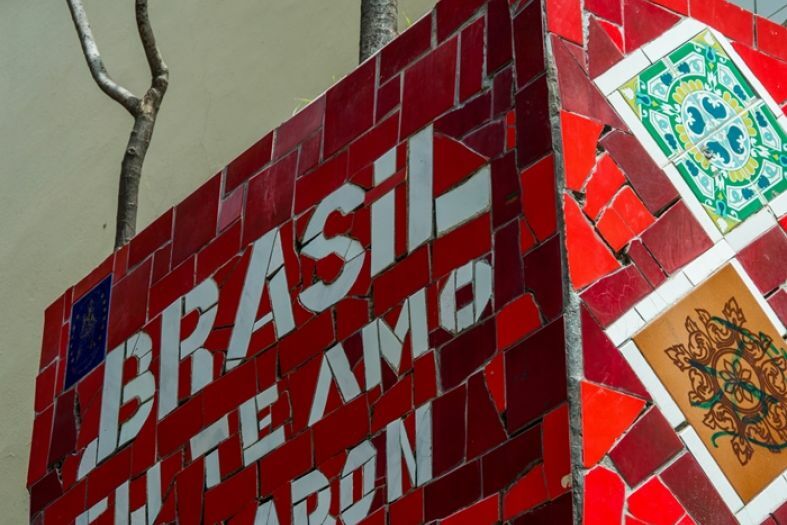 This creative little space in Rio de Janeiro started attracting visitors from all over the world, and some of them brought tiles from their countries. 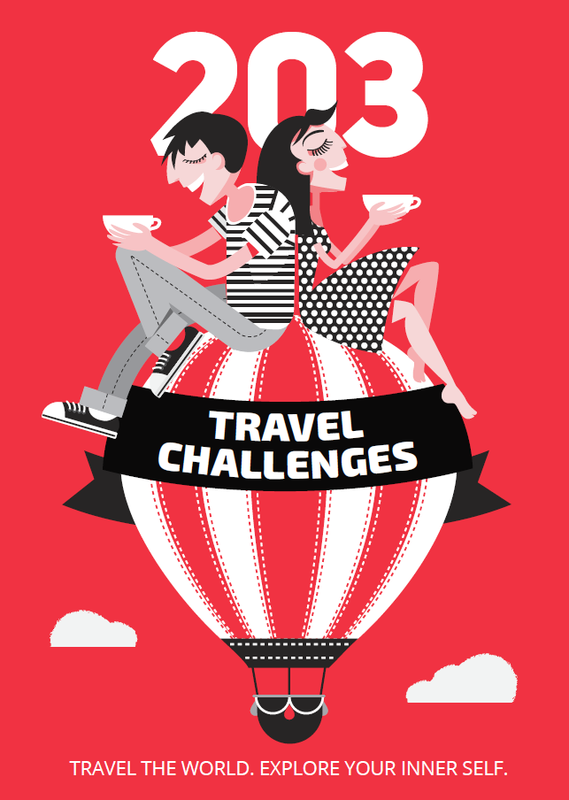 Nowadays the steps have tiles from more than 60 countries in the world – you just need to take your time and discover them country by country. On more than 200 of the tiles you will see similar images of a pregnant African woman painted by Selaron himself. In fact, this is one of the most successful panting of Selaron. It is believed that he has sold more than 25 000 copies of it since 1977. This is what Selaron was quoted saying. And so it happened. In 2013 he was found mysteriously dead on the stairs he had spent the last 20 years decorating. The Selaron Steps connect Joaquim Silva Street and Pinto Martins Street in the neighborhoods Lapa and Santa Teresa. The exact adress and GPS coordinates if you use navigation to find them: R. Joaquim Silva, S/N – Centro, Rio de Janeiro – RJ, 20241-110, Brazil; GPS: -22.915212, -43.1790383.